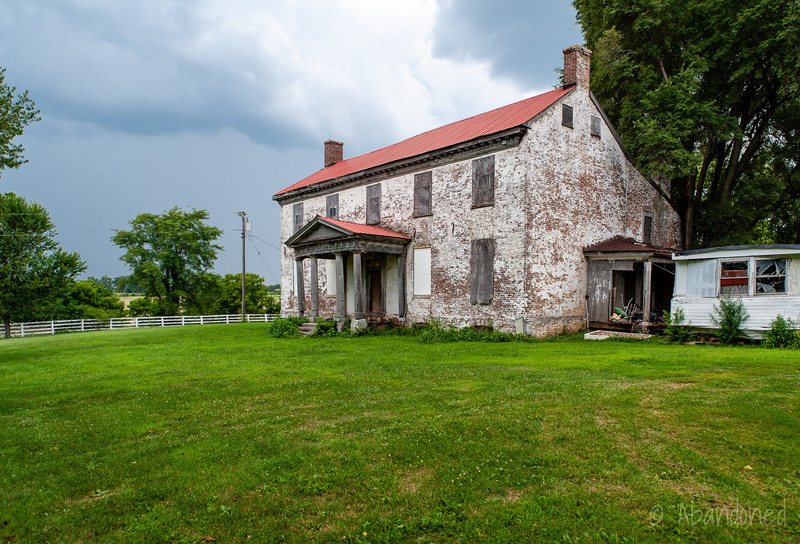 The James K. Duke House is an antebellum, 11-room brick house constructed circa 1792 in Scott County, Kentucky. 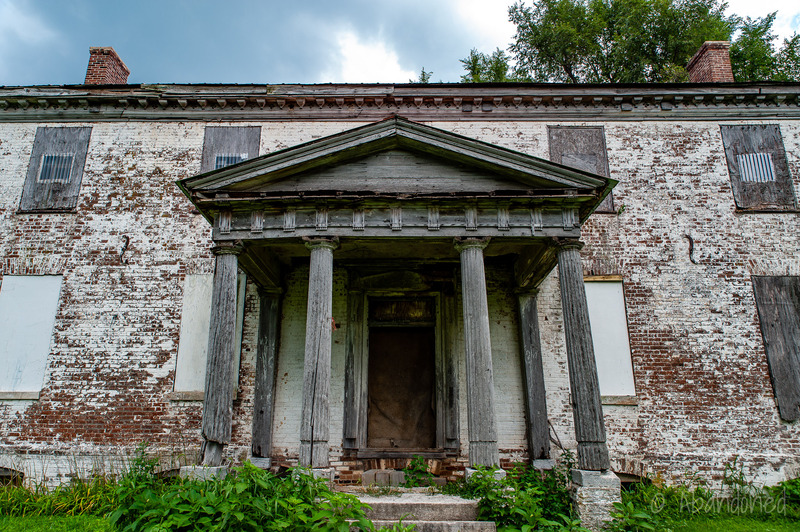 The land the residence was built upon was deeded to Col. Abram Buford who fought in the French and Indian War and the American Revolution on behalf of the United States. 3 For his service to the nation, Buford was granted thousands of acres of fertile land in Virginia (later Kentucky). He moved his family to the western fringes of the commonwealth where they settled and built a residence. Buford was instrumental in the development of the horse industry in the state. 3 Upon relocation, Buford acquired thoroughbred sires and raised horses. With assistance from his brother, Simeon, two horses owned by Buford were named the first course winners in the Kentucky Gazette in November 1795. Buford was also instrumental in forming the first Jockey Club in Lexington. Buford’s daughter, Mary, married James K. Duke, a Washington, Kentucky resident and a graduate of Yale Law School, on February 5, 1822. 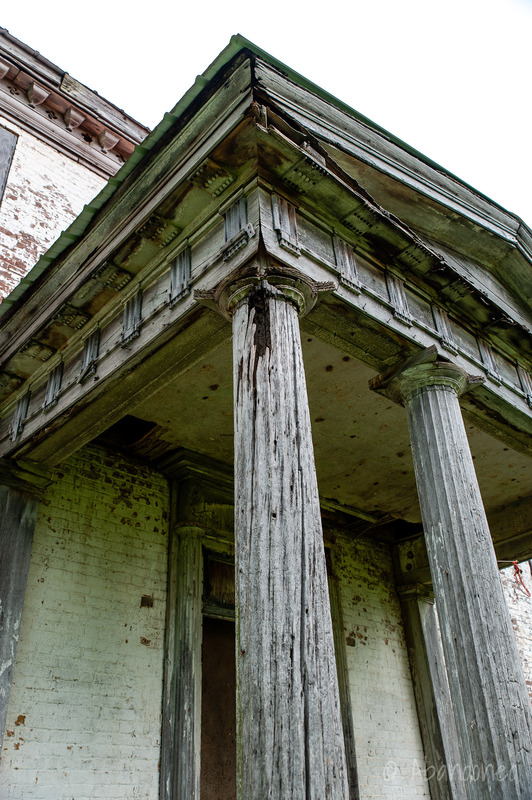 2 3 After Buford died in 1833, they inherited the residence which was enlarged and rebuilt to orient to the south. 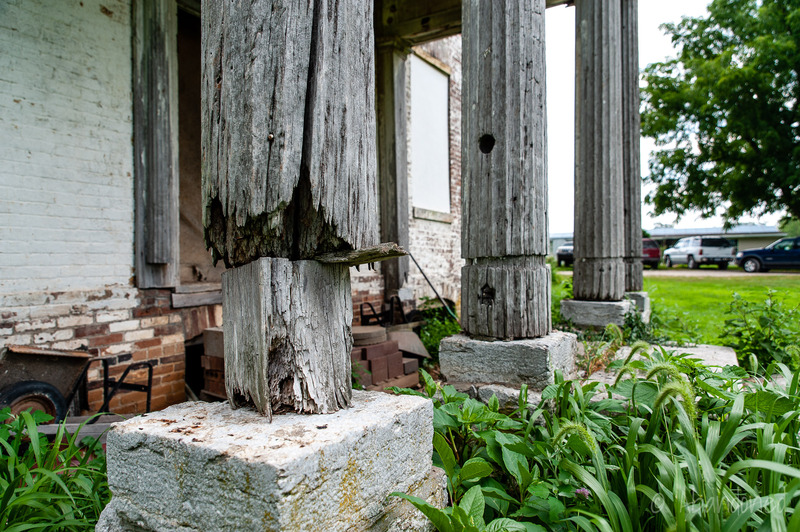 The family was known for their lavish entertainment on the farm and for their famed horse stables. The woodland pasture in front of the house was a noted dueling ground. 1 The first recorded was the duel between Dr. Dudley and Dr. Richardson in August 1818, followed by Trotter and Wickliffe in March 1829, Smith and Holt in 1848 and Desha and Kimbrough in 1866, which was one of the last duels in the state. Duke was reported as being distressed by the Civil War and opposed secession, and worked towards reconciliation. 2 Duke passed away on the farm on August 2, 1863. His nephew, General Basil W. Duke, graduated in law from Transylvania University in Lexington in 1847. 1 3 Basil was born in 1837 and came to live with his uncle, James Duke, after the divorce of his parents. 3 In 1861, Basil married Henrietta Morgan, sister of John Hunt Morgan. When Morgan’s Second Kentucky Cavalry was formed, Duke became a lieutenant who rode on all of Morgan’s raids. After Morgan’s death, he was promoted to a brigade commander. After the war, Basil practiced law in Louisville and served as counsel for the Louisville & Nashville Railroad. He was elected to the state legislature in 1869 and later served as Commonwealth Attorney in Louisville for six years. 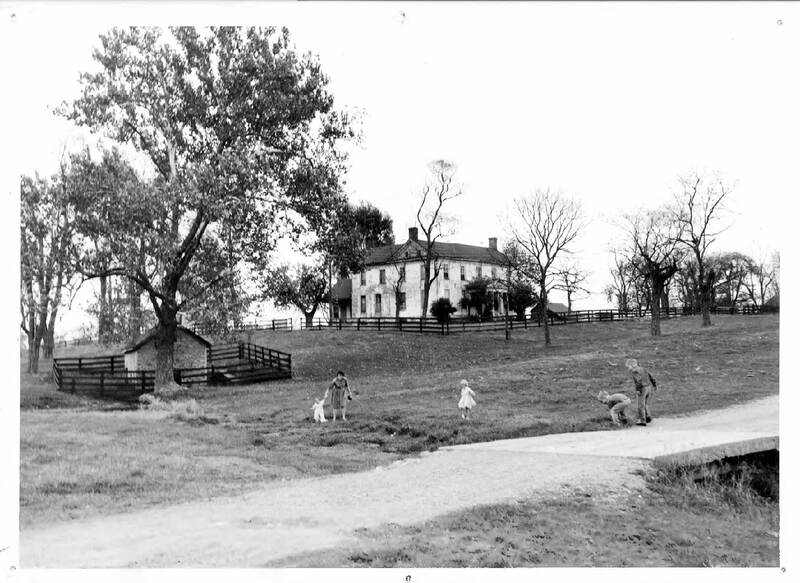 The residence was later part of the infamous Walnut Hill Stud Farm, 3 part of which became the Kentucky Horse Park in 1978. 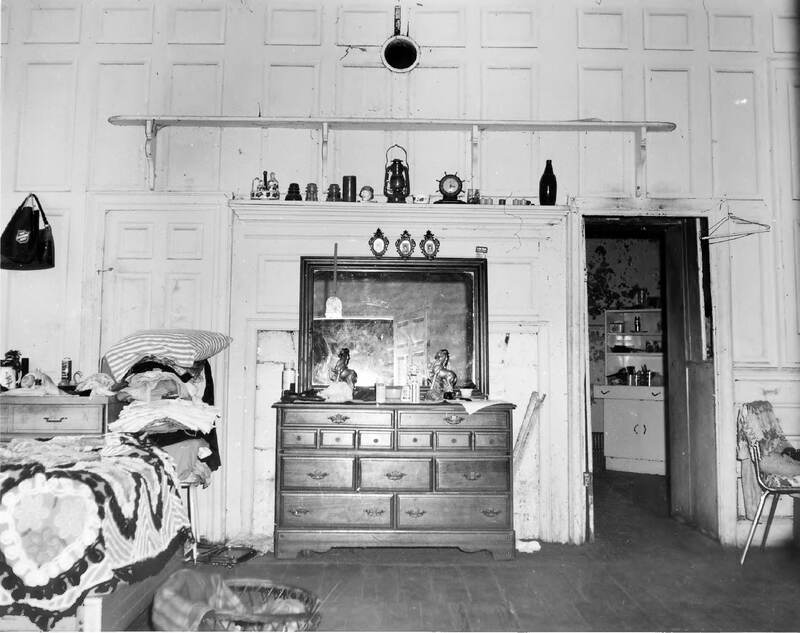 Photographs by Ann Bevins, taken in 1970, for the National Register of Historic Places Property Photograph Form. Richland/Duke House from the southwest with the stone spring house in the foreground. 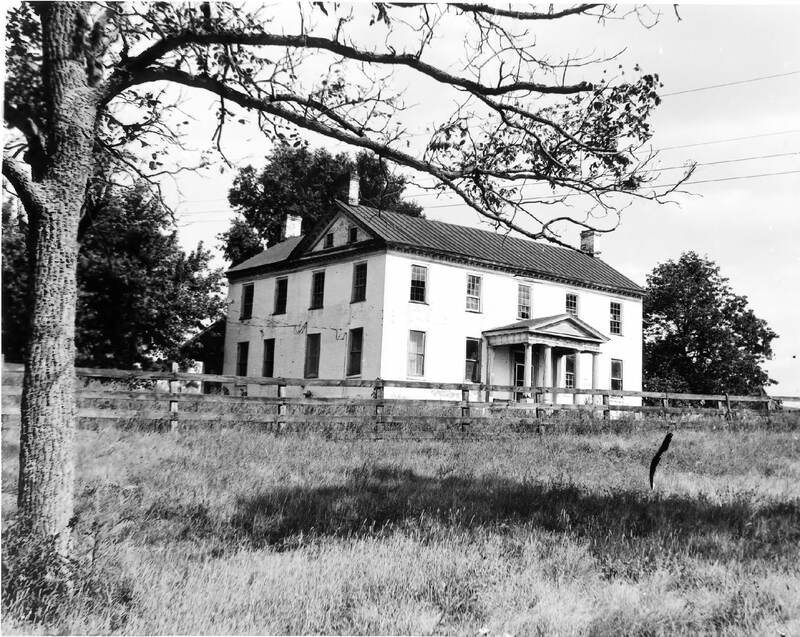 A view from the southwest, showing the front and the ell which was reworked when the house was reoriented. 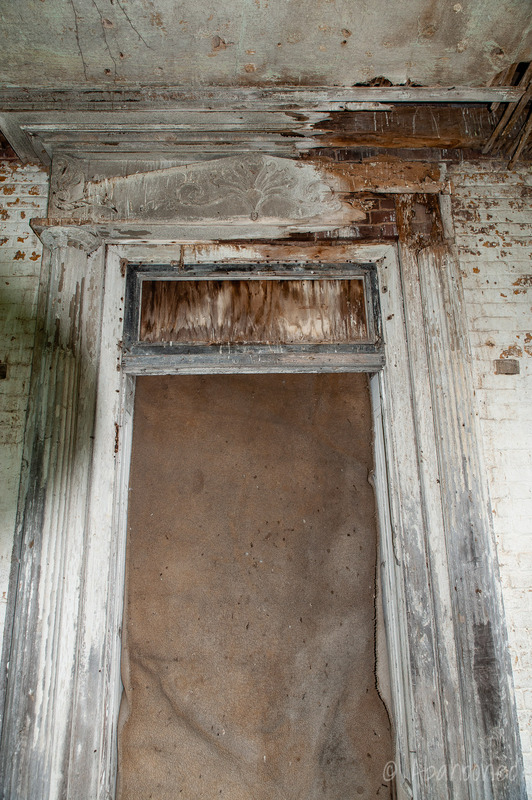 The mantel, which was probably set in the end of the wall and moved when the new front of the house was developed in the 1820s or 1830s. This is now the south end of the residence. 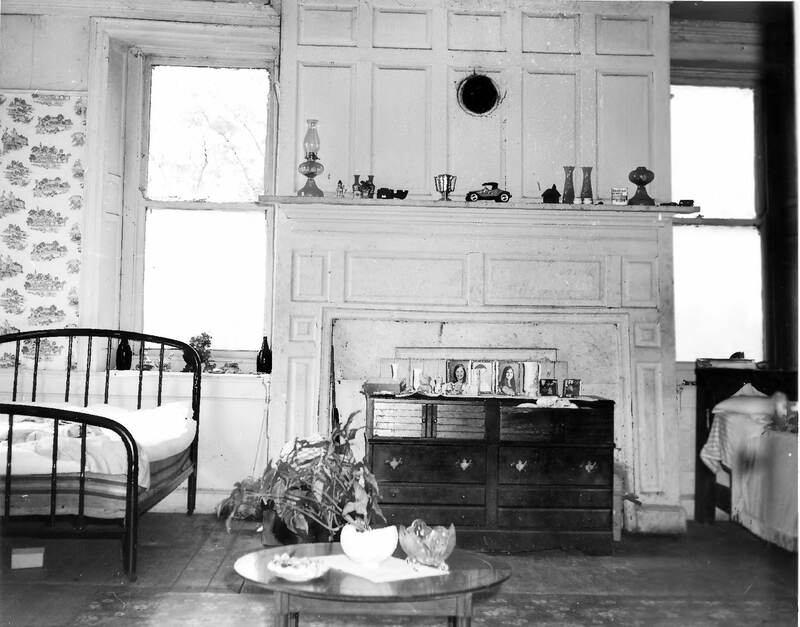 The mantelpiece in the north end of the ell was apparently the original end wall of the first part of the house from the 1790s. 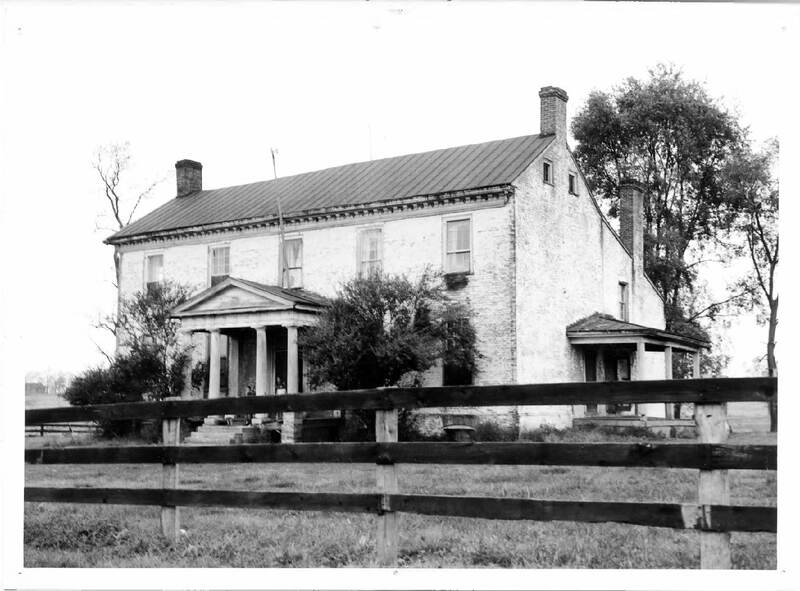 Coleman, J. Winston, Jr. “James K. Duke House.” Historic Kentucky. Lexington: Henry Clay Press, 1968. 19. Print. “James K. Duke.” The Marshall Family. Ed. William McClung Paxton. Cincinnati: Robert Clarke & Co., 1885. 179. Print. United States. Dept. of the Interior. 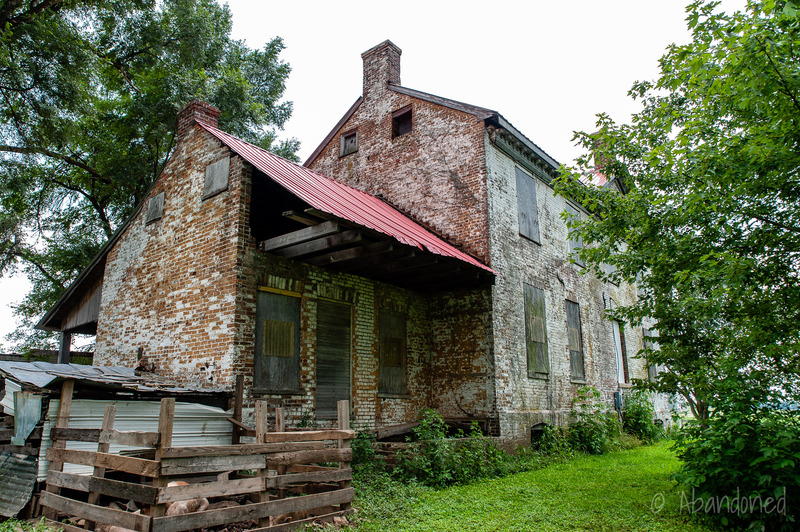 Abram-Buford – James K. Duke House. Comp. Ann Bevins. Washington: National Park Service, 1973. Web. 2 Feb. 2014. Article. 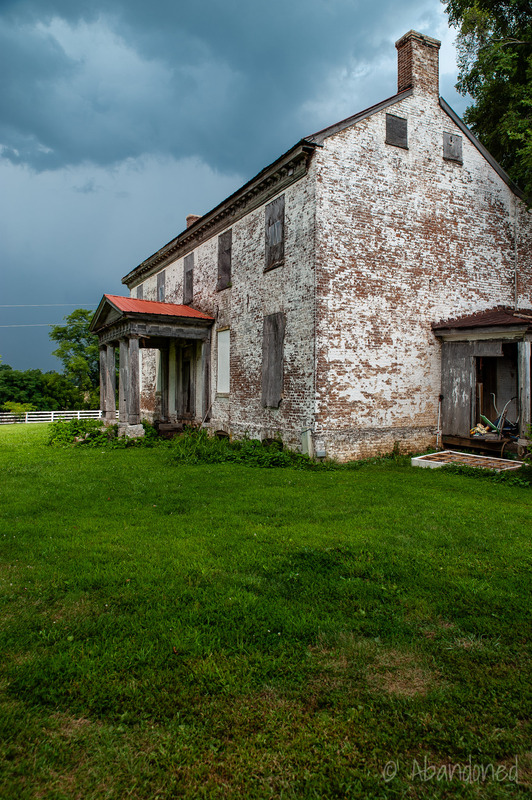 I frequently pass by this abandoned historic dwelling on east side of Interstate 75 north of Lexington,KY and just about 200 yds north of the Scott County line. 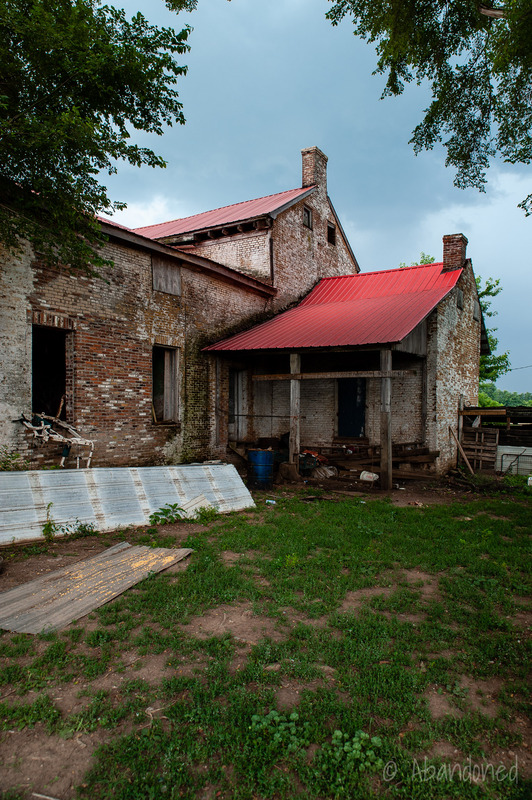 It’s interesting to think of all the entertaining and parties that were in this home, the prize horses in the barns, the duels that were stage here and the Buford’s raising their families. 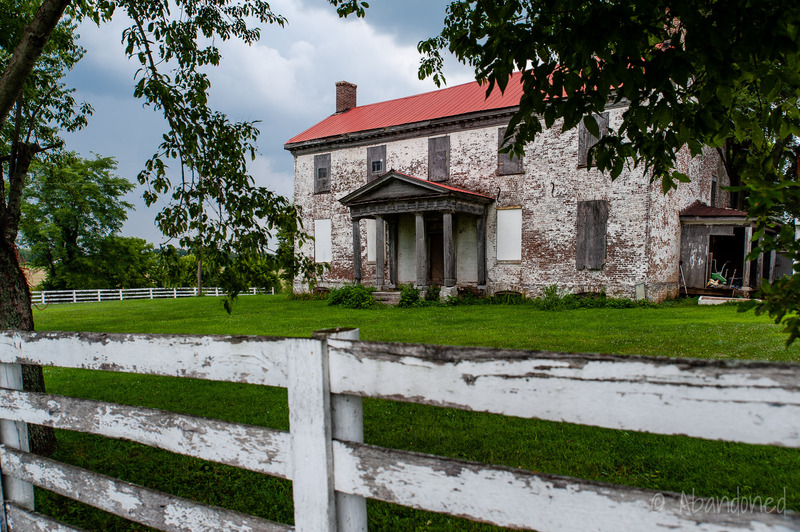 Amazing to realize it was built in Virginia and had several thousands of acres of wonderful gently rolling and fertile bluegrass land. I am heartened that despite its decrepitude the owner has installed a good red metal roof to prolong its existence. Kentucky was an early center of learning and Georgetown College, Transylvania and Centre College were all close by and various family members were among the early graduates. General Abraham Buford was my 5th g grandfather’s first cousin. It breaks my heart to see this home so abandoned. I would think the horse breeders or someone would restore it. What a shame. James K. Duke was a nephew of Supreme Court Justice John Marshall. He cared for John Marshall’s brother according to a census. Mary cared for her brother who probably had Down Syndrome, and although nephew Basil Duke supported the Confederacy, Mr. and Mrs. Duke’s daughter Mary married General John Buford, her first cousin who was a Union General, credited with winning at Gettysburg.